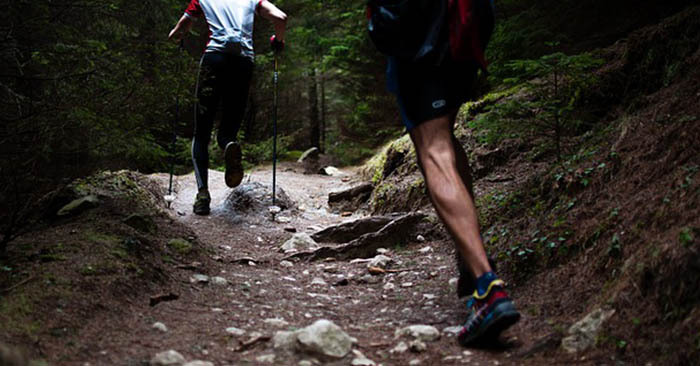 I know that many preppers wince at the idea of fitness. There are lots of things in the prepper world that get the blood flowing. There are things like tactical gear, firearms and maybe those fearful articles about what is coming to the forefront in the future. What doesn’t often get preppers excited? Well, things like leg day at the gym. When you have to squat and lunge your way towards that terrible feeling of failure. People hate that. I get it. 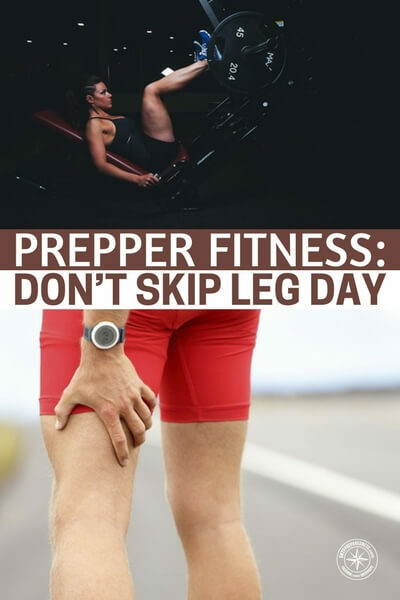 Still, there is so much more to leg day than you really understand. You will find that building your ability to do the hard things when you don’t feel like it and doing the things that you hate to do, when you hate to do them, but doing them anyway is what builds that character. You see, fitness and suffering goes right to the core of your needs in survival.